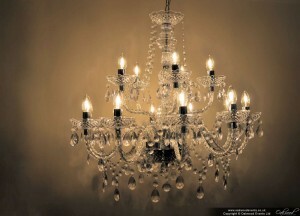 Adding to our range of chandeliers available for hire, these stunning 15 arm crystal chandeliers have just arrived. We can’t wait to install them for the first time! 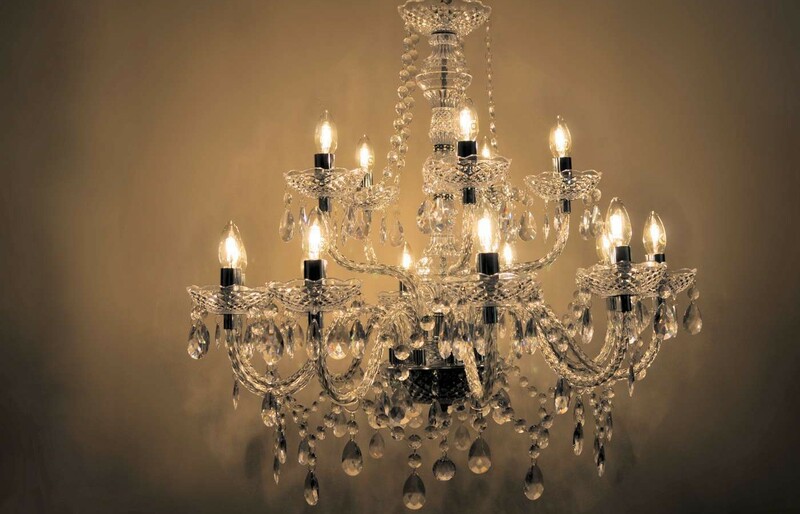 Visit our chandelier hire page for more information. I just wanted to send a quick email as I was out at the barn yesterday and the chandeliers look amazing! They make such an impact and the staff at Lains said the installation was perfect and that they were very happy with how it all went. Thank you so much for your help. It has been a great experience hiring them from you and I would definitely recommend you to people in the future!